The next announcement or call-out might be a better term was also from Joveth Gonzalez. Bioware is looking for skilled SWTOR gamers in the Austin area to also help test the new content that will start rolling out in patch 1.2. If you are interested and live in the Austin area fill out this survey. Again Bioware is reaching out to the SWTOR player base, all be it in the Austin area, for assistance in the testing process. This is another way Bioware wants to include and get immediate feedback from the very people playing the game. I commend Bioware for both these call-outs to the community. What are your thoughts? Let us know in the comment section. Just two weeks after Drew Karpyshyn announces his retirement from Bioware and video games, we find out he is still working on things dealing with the Old Republic. This includes the new book, “Tilted Annihilation” which was announced yesterday and will be on shelves around November 13th. According to an article by Masively, the new book will be centered around agent for the Republic Theron Shan and companion Teff’ith. I’m happy to hear that there will be another novel by Drew dealing with this time period in the Star Wars Universe. Personally, his idea of retirement is different than mine, but thanks Drew for giving us fans another book to look forward to next Fall. For more about his new book announcement, head over to Massively’s article for additional details. 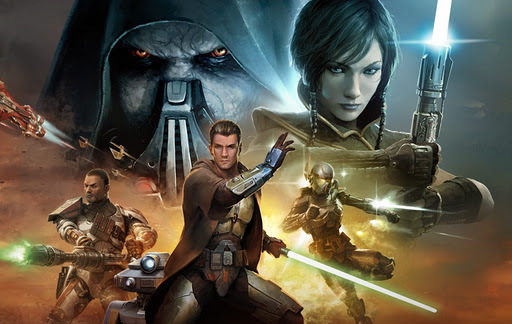 Huge welcome to all our fellow gamers in Asia and the Pacific to this little game called SWTOR. This long overdue launch has already begun as many of us on this side of the globe were sleeping. If you need more information on the launch in this part of the World or are curious about how character transfers work for those wanting to bring their character to freshly opened Pacific servers, check out this blog and FAQ. 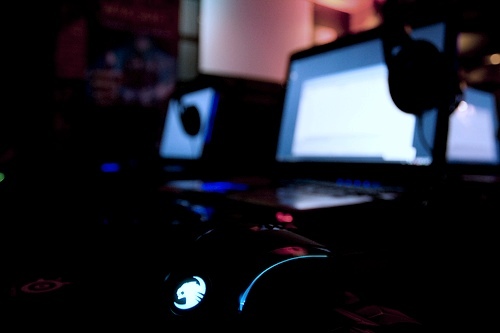 Welcome SWTOR gamers in the Pacific & Asia! If you and your Guild would like to help us out in testing Game Update 1.2 content, please check out the details in this blog post. This is the entire post by Joveth Gonzalez that was mentioned in the beginning of this article. Be sure if you are a guild leader or a member of an experienced guild to get your email submitted soon. There will be limited space for this testing. Don’t let this opportunity slip by because no email was sent. Go send one now…and then come right back to catch more news and links here at Corellian Run Radio! Be sure to catch the new Writer’s Roundtable on the latest podcast linked below. We all got the chance to meet Sam. He is one of the new writers joining the staff here at CRR. I am looking forward to his new weekly article on PVP – coming soon! All of the rest of your favorite Corellian Run Radio articles are listed below for convenience, if you happened to have missed one. Please be sure to let the writers and podcasters know what you think by leaving a comment in their articles. I found another great music video using SWTOR in-game footage. This one uses some of the Smuggler class story cut scenes, and set the music of Bon Jovi’s hit “Wanted Dead or Alive.” Not only does the in-game footage fit the “cowboy” story in the song, but the use of scenes from Tatooine gives it that real old west feel. You be the judge and let us know what you think. Please take some time and let the video creator ksaddi know by leaving a comment on his Youtube channel also. That is all for this week’s HoloNet Links. Please leave us your thoughts, ideas or suggestions in the comment section below. 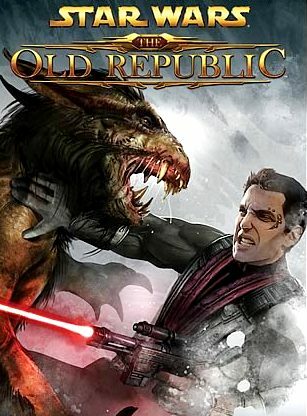 Do you have a favorite SWTOR fan fiction author or site you would like to see highlighted? Have you come across some interesting SWTOR links you would like to share with the community? If so please send them to us here at Corellian Run Radio and it might just get highlighted in future articles. You can email me at corellianrun@gmail.com, or you can leave link suggestions in the comments below, or in the Facebook group. See you all next week!